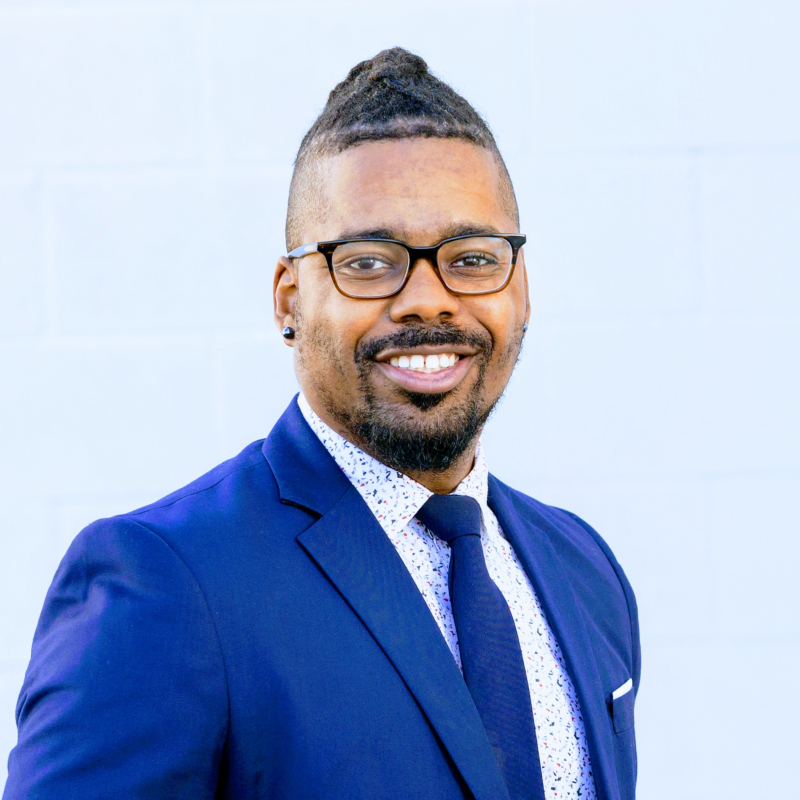 CINCINNATI, OH — StriveTogether, a national nonprofit working to bring communities together around data to make decisions and improve results for kids, today announced Kevin D. Sansberry II will join the organization Oct. 1 as its first-ever vice president of people, values and culture. In this new role, he will support StriveTogether’s organizational growth and build and implement its leadership and talent strategy, with a focus on diversity, equity and inclusion in the workplace. Sansberry comes to StriveTogether from the University of Missouri-Kansas City, where he has held a number of positions since 2009, with the most recent being assistant vice chancellor of human resources. He focused on developing effective, high-performing teams by providing strategic direction for recruitment, onboarding and employee relations; leading university-wide organizational change initiatives; and implementing a competency-based performance management system throughout the university. Currently, Sansberry is pursuing his doctorate in business administration from the University of Missouri-St Louis. He earned his master of business administration from the University of Missouri-Kansas City, with an emphasis in leadership and change in human systems and general management, and received his bachelor’s degree in psychology and business administration from the University of Central Missouri. Sansberry is a certified consultant through Myers Briggs Foundation and the Center for Conflict Dynamics in both conflict resolution and interpersonal mediation. He has been an active member with several organizations and boards, including serving as president of the Missouri Colleges and University Association in Human Resources for many years.